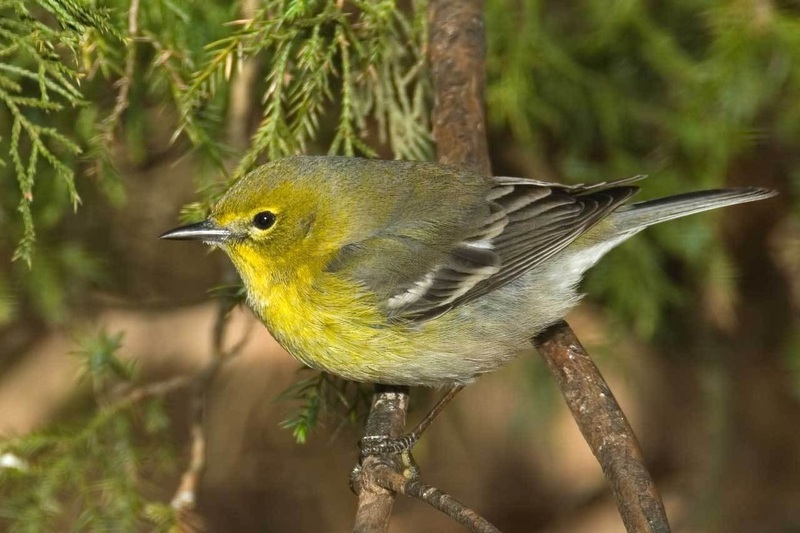 Pine Woods Audubon Society is affiliated with the National Audubon Society. "To conserve and restore natural ecosystems, focusing on birds, other wildlife, and their habitats for the benefit of humanity and the earth's biological diversity." The Pine Woods Audubon Society meets monthly, from September through May, at 7:00 p.m. at the Kamper Park Education Center in Hattiesburg, MS. We welcome visitors. There are no charges associated with attending our meetings and no membership is required to attend meetings or other PWAS events. Come early and visit with other attendees at 6:30 p.m.